Hearing on a petition seeking countrywide ban on crackers got adjourned on a humorous note. When the matter was called at 10:45 AM, the juniors of advocate Gopal Sankaranarayanan who is arguing for petitioner kids Arjun Gopal and others sought a pass over as the senior was not available then. When the case was again called at 1PM, it was the turn of the juniors of opposite party to seek another pass over. They said the matter may be taken up “end of the board” (post lunch) as their senior who will argue the matter was busy in another courtroom. 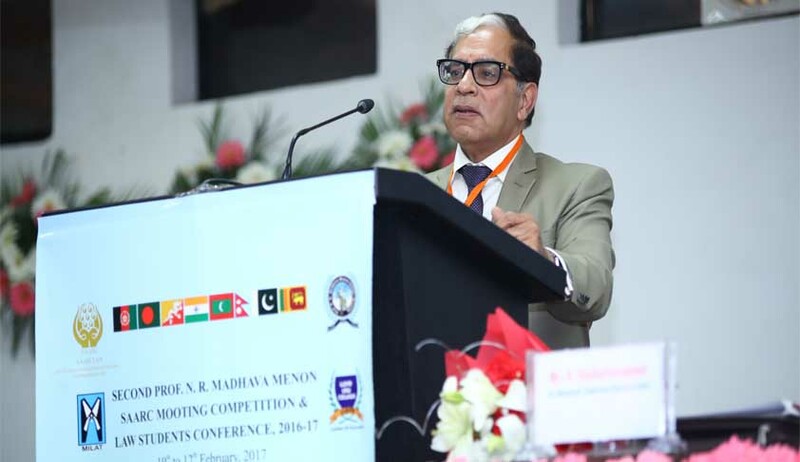 Justice A K Sikri who is heading the bench said. “I am sick. I am sitting in court though I am sick. This is the problem. We can have it another day not today”. Advocate Sankararayanan (in a lighter vein hinting at a series of measures he is suggesting to get rid of pollution) “I am offering solutions” (for not falling sick). This raised peals of laughter in the courtroom. Lawyer for pollution board Vijay Panjwani then intervened to say : “Lordship please keep an air purifier”. Four kids led by Arjun Gopal questioned how huge quantities of firecrackers were burst in Delhi and NCR even after the ban on sale imposed by the apex court.